Our experts have many years of experience in the hotel industry and online marketing. You too can benefit from our knowledge. We take you by the hand and help you to implement the right strategy for your online marketing. We will be happy to train you individually at your site, by telephone or by remote maintenance. Please do not hesitate to contact us.  You can reach the caesar data academy by telephone at +49 (0)8321 6749 90 or at academy@caesar-data.de. Alternatively, you can also send us a non-binding enquiry using the form below. We look forward to hearing from you.